A window seat is a good addition if you have a large window and space next to it which is empty. 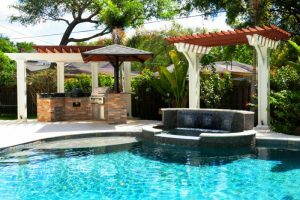 It can be a nice and comfortable seating spot for everyone. 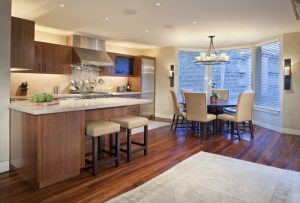 It can also be a cozy space where you can read your favorite books or have a good chat with your best friends. A window seat is seldom been used in a bedroom, but you may create it to make your bedroom perfect. 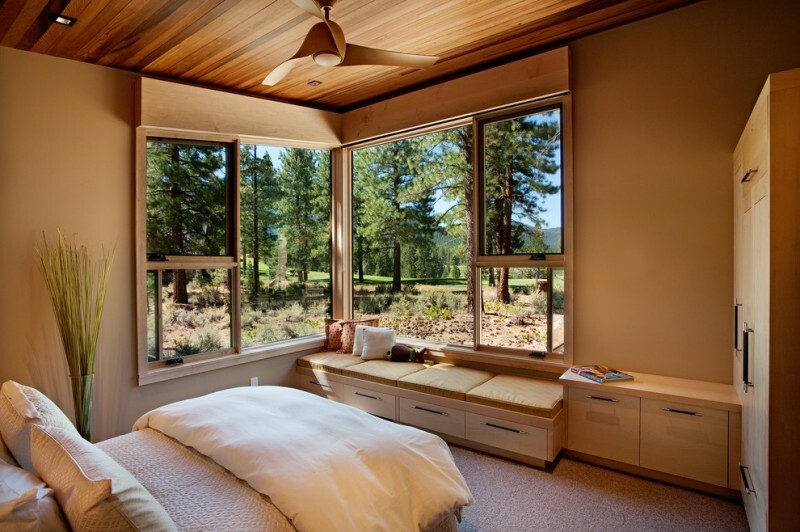 Your bedroom should have a window which can give the outside view. You can create a window seat with some drawers on it. 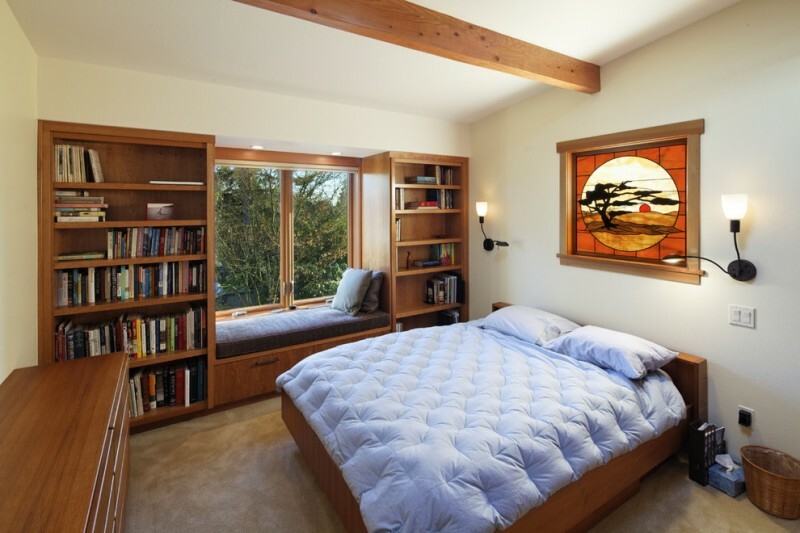 The following are some window seats which you can create to give additional comfortable space in your bedroom. 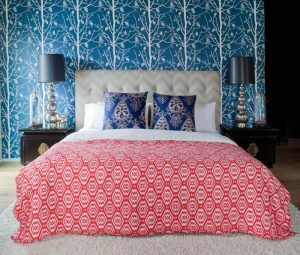 In a small bedroom, a corner window is an effective way to increase the look and layout value. 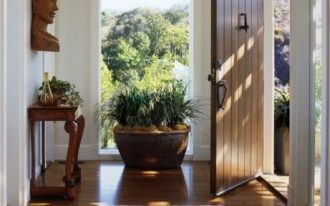 The corner windows do an amazing job of bringing the outdoors in, the view and the feeling. This corner window provides a minimalist window seat with drawers. 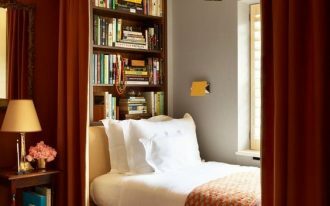 Make use the empty wall in your bedroom by making built-in bookshelves and a window seat. Install a clear glass window between the shelves, then add a cushion and pillows to make the window seat comfortable. The orange window seat in this white bedroom feels unexpected and rich next to the bright white walls. The different bold color gives a strong space statement for the window seat. This orange window seat also provides recessed ceiling lamps and a beautiful pendant lamp. 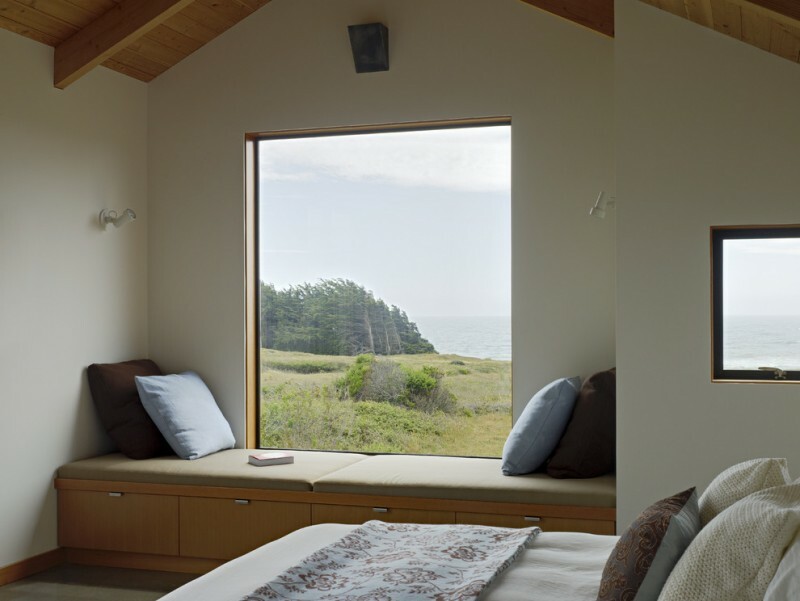 Consider a window seat if you don’t have a comfortable seating space in your bedroom. Different from before, this window seat is set to have a hue which can blend into the bedroom wall. It is completed with a beautiful beige window treatment. This window seat provides a great light control through the white window shades. They look pretty and clean. The white window seat with drawers is accompanied by two white cabinet and table lamps. This large window seat includes breathtaking view, flat cushion, and minimalist drawers. It can be a small day bed that provides a frameless window which makes this space interesting. 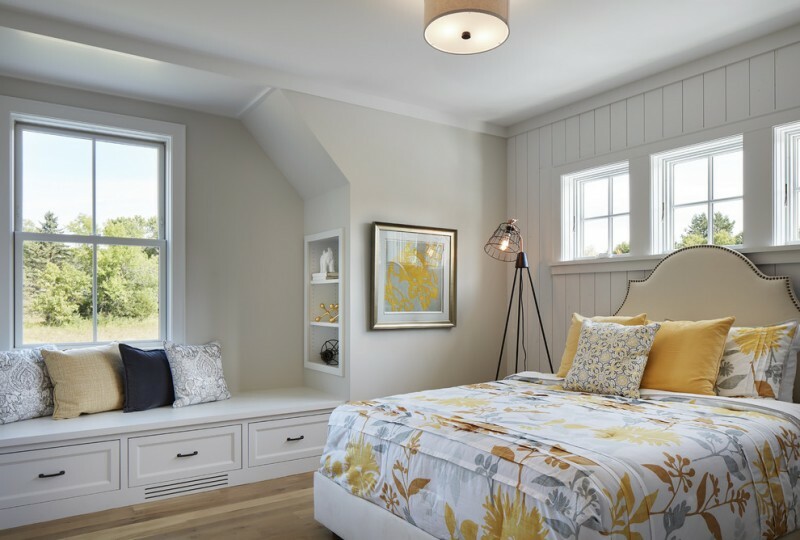 If your bedroom has a bay or dormer window, it has an ideal spot for a small cozy window seat. It will be nice to create a small seating space and built-in shelves. 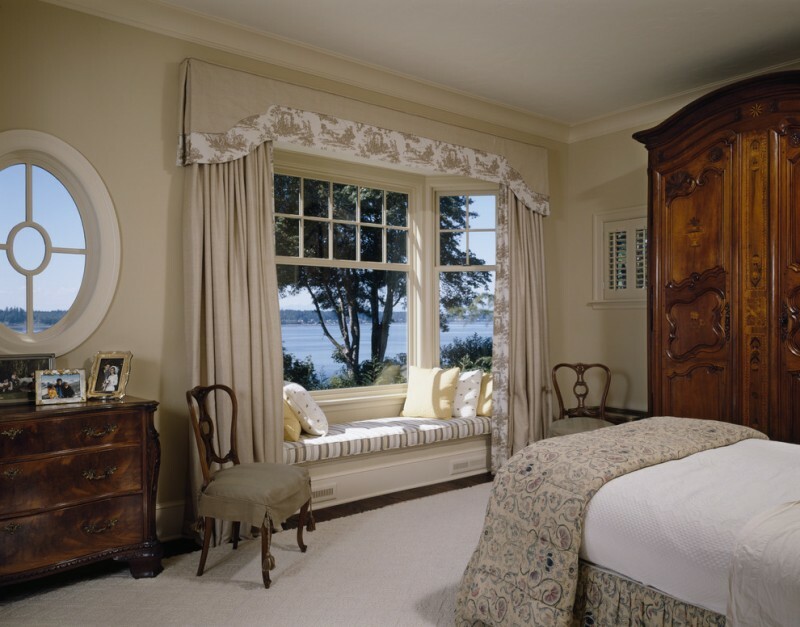 The window seat is completed by high-quality brown window shades, while the brown drapes are hung on the wall behind the headboard. With glass on all three sides of the bay window, it is almost like you are outdoors, it feels cozy and nice. The light which comes from the bay window is enough for this big bedroom. You will love the built-in window seats and the smaller windows above the bed. 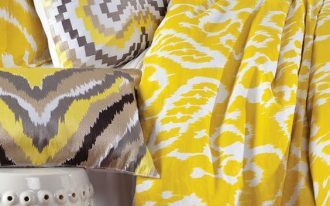 Put some pillows on the window seat to decorate the window seat.